Please feel free to explore the projects, enjoy them, and provide comments at My Blog. CSS Assignment. In this project I hoped to create my first standards compliant XHTML/CSS home page for a portfolio to display my projects. I created it from a basic template borrowed from Syle Master 4.6 and edited in Dreamweaver. Type Assignment. For this project we must demonstrate our ability to use type as both an element and a design. Image Assignment. Here we must demonstrate our ability to manipulate images through editing and effective use as a vehicle to illustrate a historical narrative. Design Assignment. This project requires us to demonstrate an understanding of design and its application to presentation of history on the web. Individual Project. This project is our individual opus. An opportunity to create a basic, reasonably structured history web site. This is the ultimate goal of all digital historians! On 24 June 1948 the Soviet Union blocked all communication routes, air, rail, and road, between the occupied city of West Berlin and the outside. 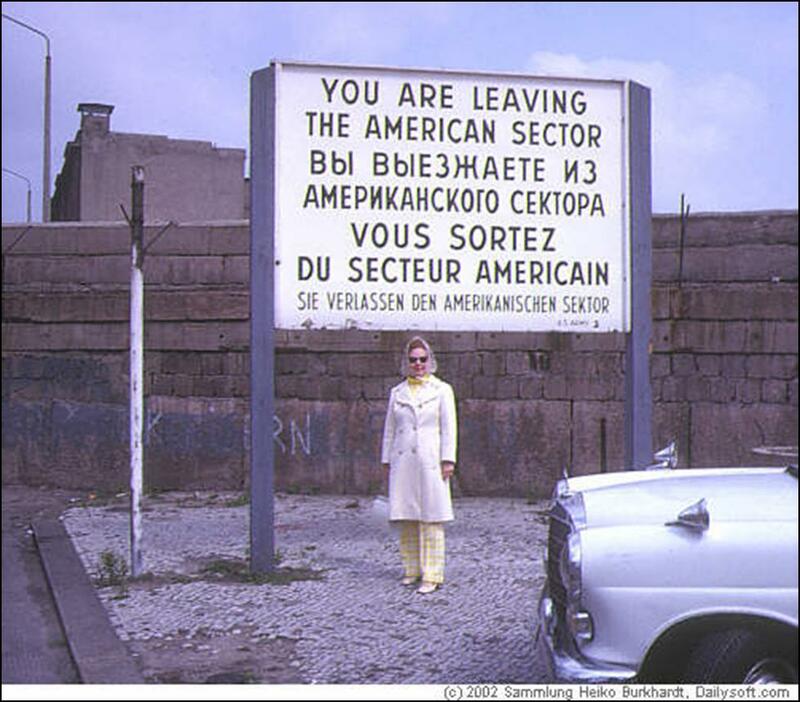 The intentions were to force the Western powers to concede Soviet control over the entire city. It was the first serious Cold War confrontation between former wartime allies of the East and West. What followed was a dangerous game of brinksmanship that witnessed the establishment of a military air corridor by direction of President Harry Truman. The purpose was to demonstrate resolve in the face of threats. For almost one year allied airforces maintained around the clock resupply of the city delivering cargoes as diverse as food, clothing, machinery, and coal. 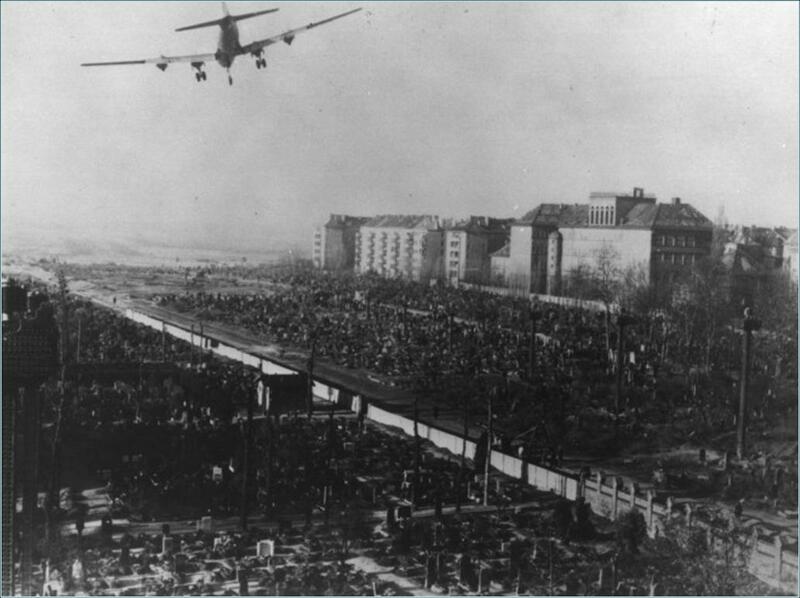 Against the backdrop of one of the worse winters ever visited on Europe the airlift maintained the freedom and morale of West Berlin. This website will tell that story.